The FibonacciEA MT4 EA is a forex expert advisor. 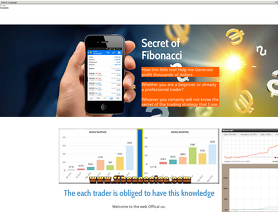 The Fibonacci EA automated forex trading software for the MetaTrader platform places trades for you. The FibonacciEA.com forex robot has been forward tested on a live account by Forex Peace Army.